Lavonia Jenkins Barnes papers, 1860-2000, undated (#1777): Contains manuscripts and research materials written and compiled by Lavonia Jenkins Barnes, pertaining to her books: The Texas Cotton Palace, Early Homes of Waco and the People Who Lived in Them, and Nineteenth Century Churches of Texas. This beautiful Victorian house in Waco, Texas, was the home of Judge W.H. 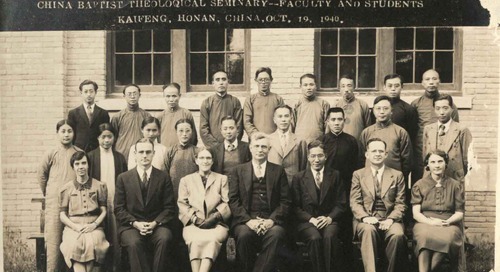 Jenkins, a member of the Board of Trustees for Baylor University for over forty years. 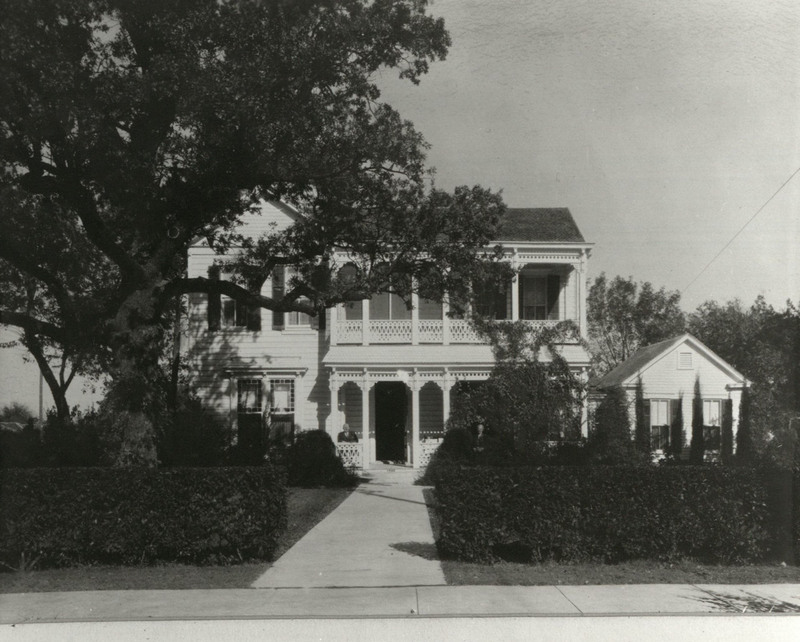 Now no longer standing, the historic house was of interest to local historic preservationist Lavonia Jenkins Barnes, who presumably took this picture in the 1960s or 1970s. You’ll find this item in the Lavonia Jenkins Barnes papers, Accession #1777, box 2, folder 13, at The Texas Collection, Baylor University. Rights: Some rights reserved. E-mail txcoll@baylor.edu for information about the use of our images. Graham, Felicia. Rollergirls: The Story of Flat Track Derby. San Antonio: Trinity University Press, 2018. Print. 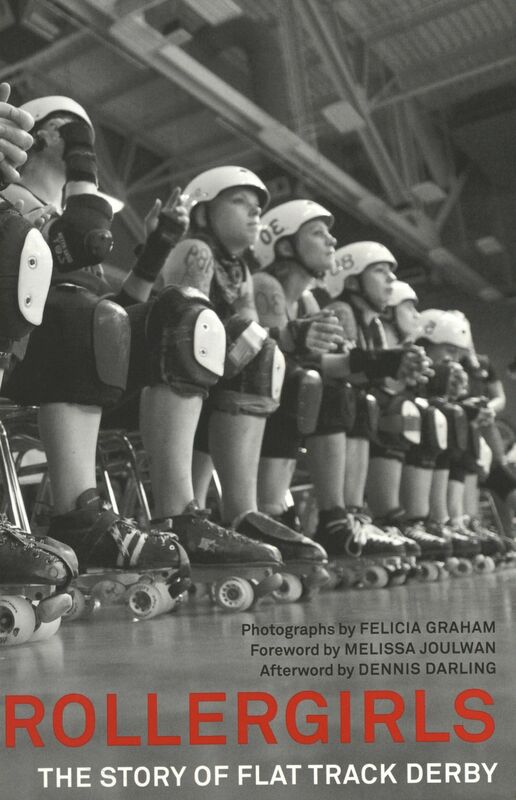 A photographic album compiled by Felicia Graham, Rollergirls recounts the emergence of a local league which sparked an international women’s flat-track roller-derby movement. Graham utilizes photographs of the Texas Rollergirls League, which started in Austin, Texas, in 2003, to tell the story of a group of ordinary women who united around a sport to empower not only themselves but women at large. Guerra, Claudia, R., ed. 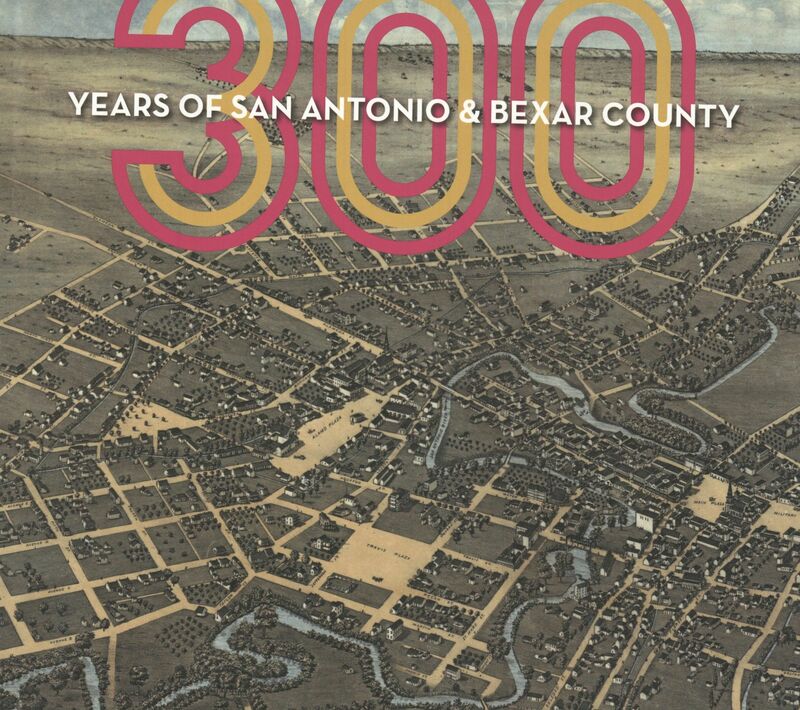 300 Years of San Antonio & Bexar County. San Antonio: Maverick Books, 2019. Print. The city of San Antonio, Texas, has progressed a long way from the small Spanish garrison that first settled the region in 1718. This book, celebrating three hundred years of San Antonio’s history, explores many of the facets that make the city unique. Paying homage to its wide array of cultural and ethnic influences; including Native American, African, Spanish, Mexican, German, Italian, Jewish, and American; as well as its geological history, Guerra’s work depicts San Antonio as a microcosm of the melting pot the United States has become. Johnson, Forrest Bryant. 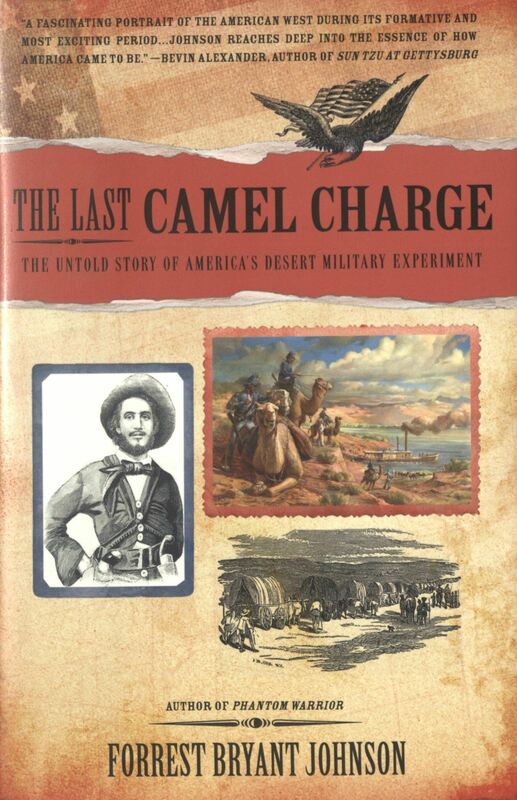 The Last Camel Charge: The Untold Story of America’s Desert Military Experiment. New York: Berkley Caliber, 2012. Print. As a result of the Mexican-American War, the United States gained significant tracts of land in what is now the American Southwest. In the late 1850’s, the War Department created the United States Camel Corps, hoping that camels would prove to be better suited for desert climates than traditional horses and mules. While the experiment was disrupted by the Civil War, F.B. Johnson recounts the brief yet colorful history of the Army’s attempts to introduce camels to its operations in the Southwest.